At IBC Bank, we believe that having the right business cards for your business is very important to your success and we strive to offer business cards to meet all of your business's needs. 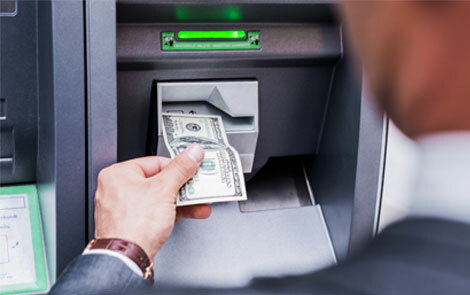 We offer ATM Cards, Debit Cards, Payroll Cards, as well as four different types of Visa® Business Cards to help you make your business run better. Whether you want to earn points for travel, cash back, or merchandise rewards or simply have a reliable way to track your business spending, IBC Bank has the right business card for you. Fast. Easy. Convenient. 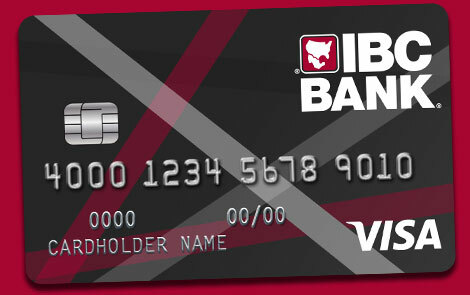 Your IBC Bank ATM Card brings even more convenience to your banking. Use it at any IBC Bank ATM for withdrawals, account inquiries, and transfers. 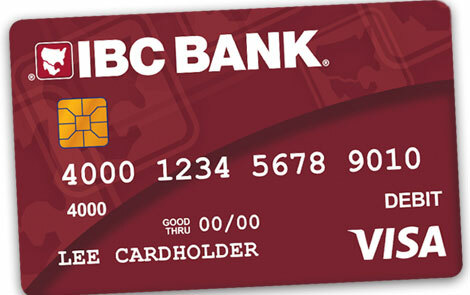 IBC Bank ATMs accept Pulse, Plus, Discover/Novus, Cirrus, Visa and MasterCard cards. For more information, please contact your nearest IBC representative or visit the nearest IBC Bank branch. 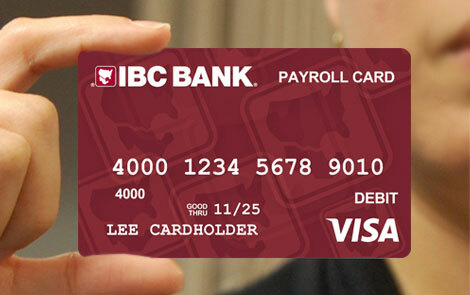 The IBC Payroll Card is designed to take the place of a paycheck. This new payroll method enables the employer to deposit all of an employee's wages onto a personal IBC Payroll Card on payday. Since the Payroll Card is reloadable, the employer can automatically load the wages each period.